March 2019 - Whats New? The biggest news from the last month is our partnership with Annapolis Micro Systems. We're very excited to bring their high-performance COTS and modified COTS FPGA-based boards and systems to the UK market. We've also included details about how you can get a ticket to DSEI IN September, and a reminder of all the new products released since Christmas! We are very pleased to be working with Annapolis Micro Systems to bring their high-performance COTS and modified COTS FPGA-based boards and systems to the UK market. 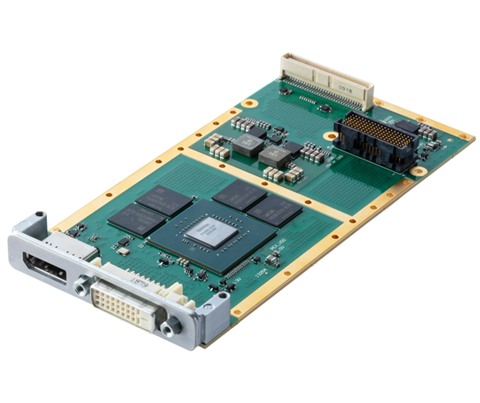 Annapolis products are designed for advanced HPC, ISR, and multi-function EW applications, including phased array radar, cybersecurity network processing, DRFM, beamforming, sensor processing, wireless communication, and radar signal processing. This high density WILD FMC+ GM60 ADC & DAC from Annapolis is a rugged COTS FMC+ Mezzanine featuring the Xilinx Zynq UltraScale+ RF System-on-Chip (RFSoC) technology. 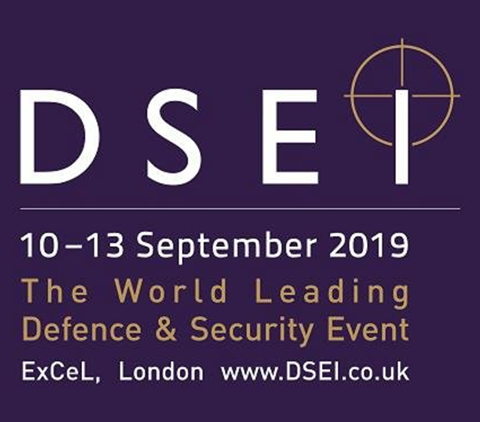 Sarsen Technology will be exhibiting in the dedicated Security Zone at DSEI 2019, alongside EIZO Rugged Solutions and VersaLogic (other exhibitors TBC). We will be showcasing the some of the worlds highest-performance computing hardware, based on technology from Xilinx, Intel, NXP, ARM, Nvidia and many others. As a DSEI exhibitor, we are able to invite our customers to register for DSEI 2019 free of administration charges before 31 May 2019. Please contact Laura Biddiscombe to receive a code. 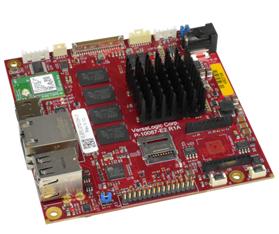 The Swordtail from VersaLogic is built with either the NXP i.MX6 Quad (quad core), or the i.MX6 DualLite (dual core) processors. Both models include on-board Wi-Fi, Bluetooth, and a NimbleLink Skywire socket. 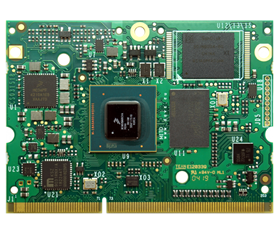 Based on the i.MX8M application processor the MITO is the new top-class Quad Core ARM Cortex-A53 CPU module from DAVE Embedded Systems. 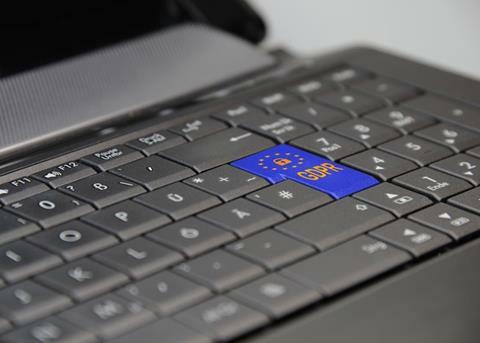 The module offers great migration potential for existing i.MX6 solutions. 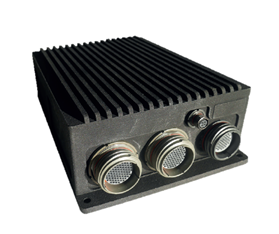 As it's name suggests, with its ultra small footprint (13.5 x 17.5 x 6.5cm) the rugged Nano ONYX from ECRIN Systems has been designed for SWAP-C constrained aerospace and military applications. Condor NVP2000x Series cards from EIZO Rugged Solutions are rugged XMC graphics & GPGPU cards based on the NVIDIA® Quadro® P2000 (GP107) GPU, featuring NVIDIA® Pascal™ GPU architecture. The boards are designed for use in applications that require very high-end graphics capabilities or CUDA support when performing GPGPU. 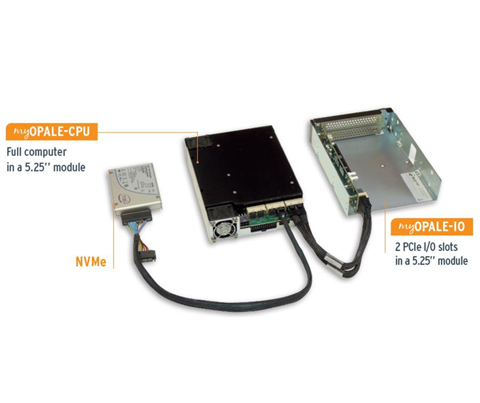 myOPALE from ECRIN Systems provides a simple solution for applications that need more I/O boards than can be fitted in a standard industrial PC. This is thanks to the innovative PCI Express over cable interconnect and standard 5.25’’ building blocks with mini-SAS HD connectors. 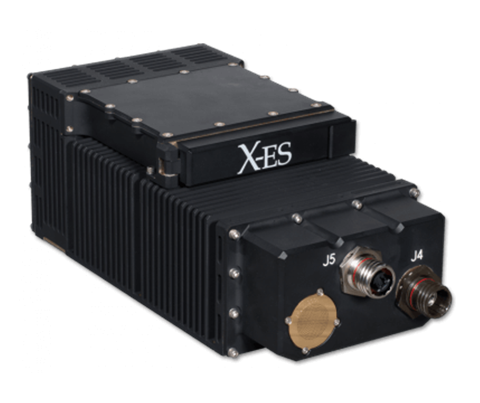 The XPand6215 is latest 3U VPX embedded system from Extreme Engineering Solutions (X-ES), providing multiple high-speed optical links, an Intel Xeon D-1500 processor and a Xilinx Kintex UltraScale FPGA. The XPand6215 offers uncompromising performance and reliability in a SWaP-optimised two-slot system. March 2019 marked some significant anniversaries for two members of staff. Laura Hallsworth has now been with the company for a whole year, which has flown by. Laura Biddiscombe also passed the 11 year checkpoint. Thank you to LauraB and LauraH for your continued support.